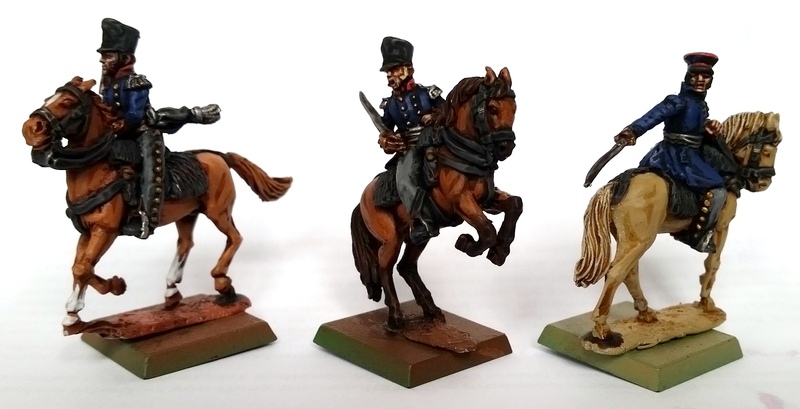 Bit of an unusual post today, let’s get to the miniatures first so that’s out of the way. 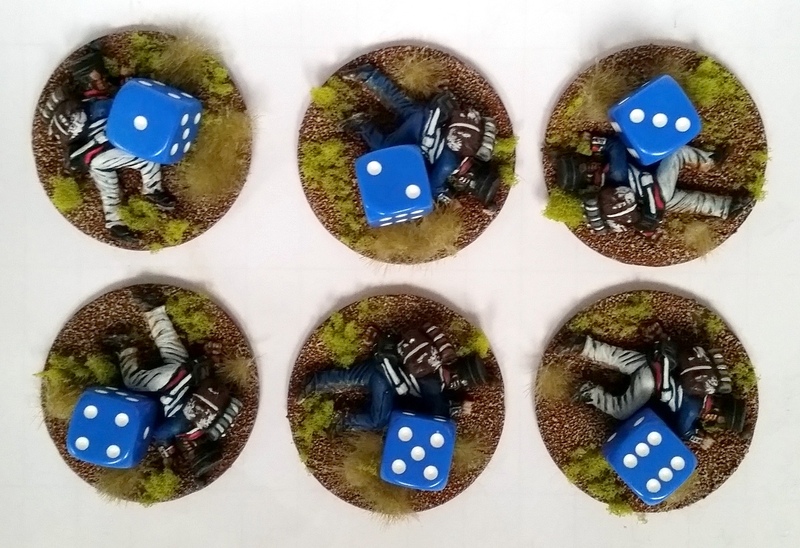 The pictures have turned out to be fairly dreadful; I’m taking them in my new apartment and I’m still struggling to find the right light sources. 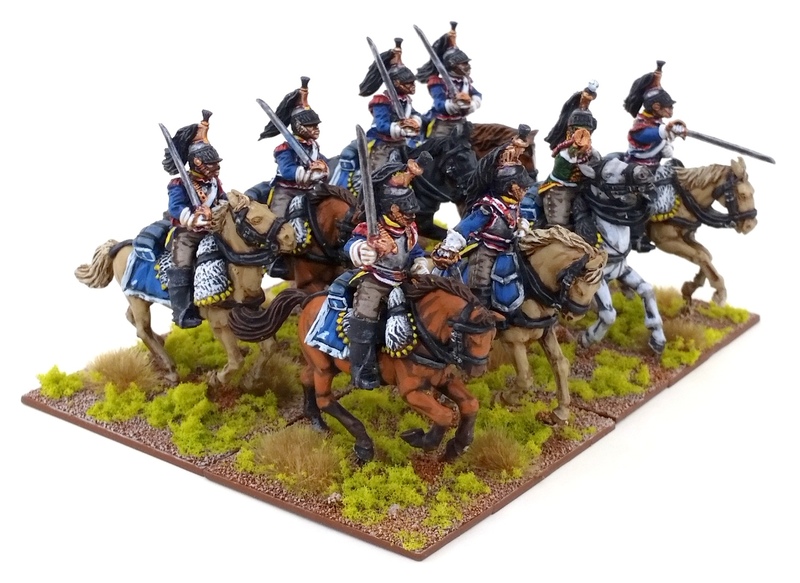 Hopefully you’ll be able to see enough of the models to make a fair judgement of them. 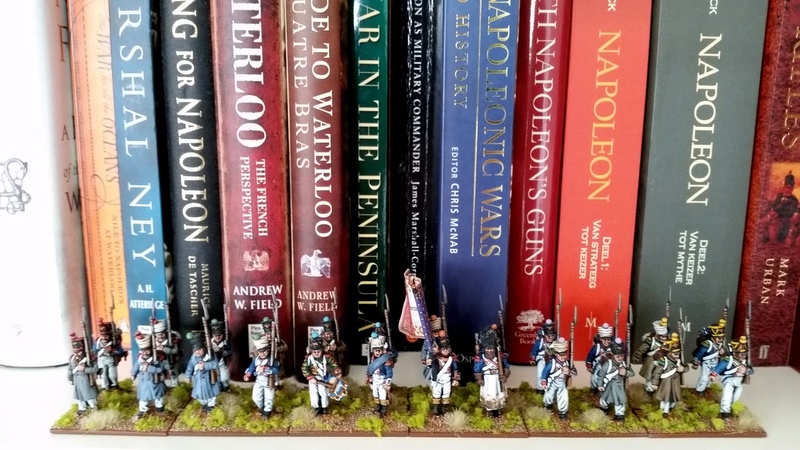 These are fusiliers – what the Prussians termed their light infantry – and they’re plastic Perry Prussians with metal add-ons and an all-metal command set. Great models, as per usual. Bushy moustaches, how else could they! 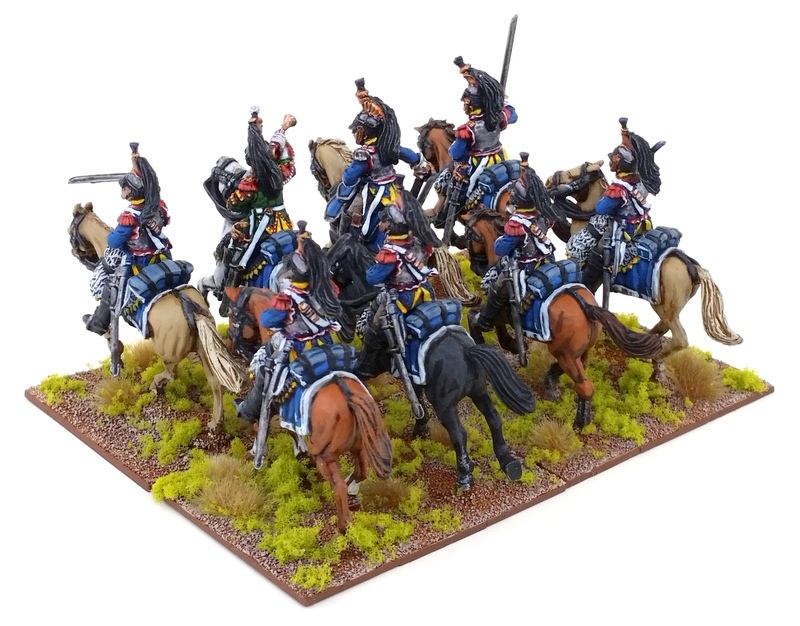 They were painted up identically to the Landwehr, with the exceptions of the trousers which were done in dawnstone. 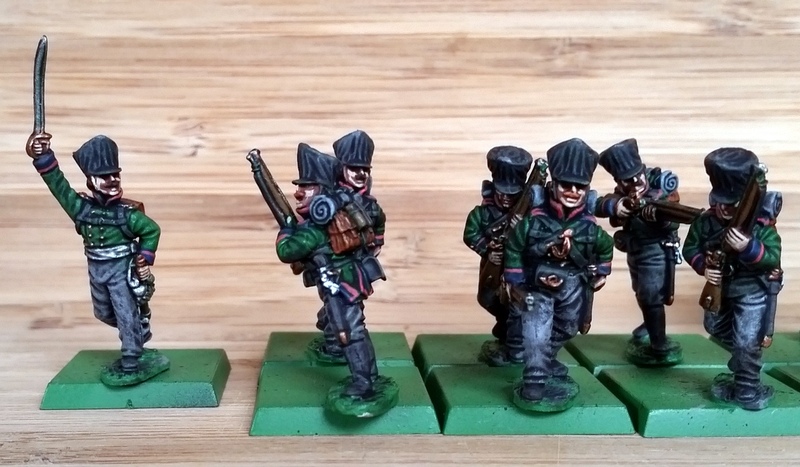 I also opted to use just one blue-grey for the rolled-up greatcoats so as to get more uniformity in there as compared to the Landwehr rabble. 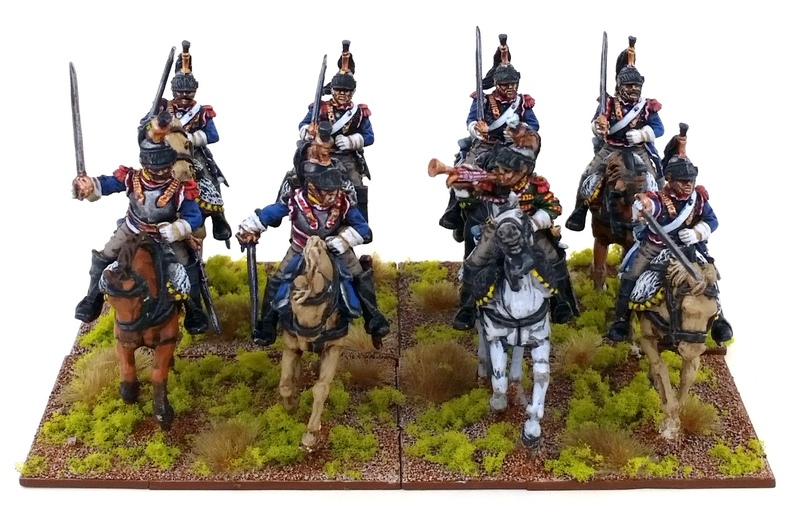 Overall I really liked painting these up more than the Landwehr, because a) red cuffs and collars instead of yellow and b) less white detailing to tackle. So yeah, the new apartment. We’ve settled in this week, and I’m pleased as punch with the new place. 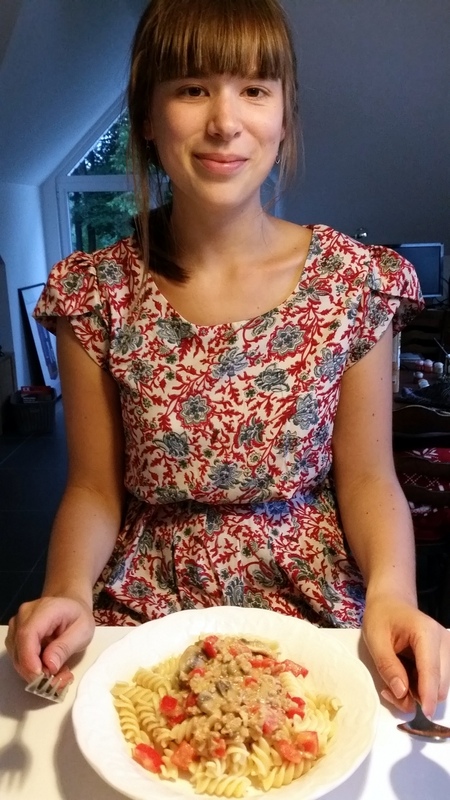 We celebrated with some pasta I’d whipped together, and you can tell by our faces that I’m able to cook a nice pasta (even though the sauce does look like vegetarian’s vomit)! 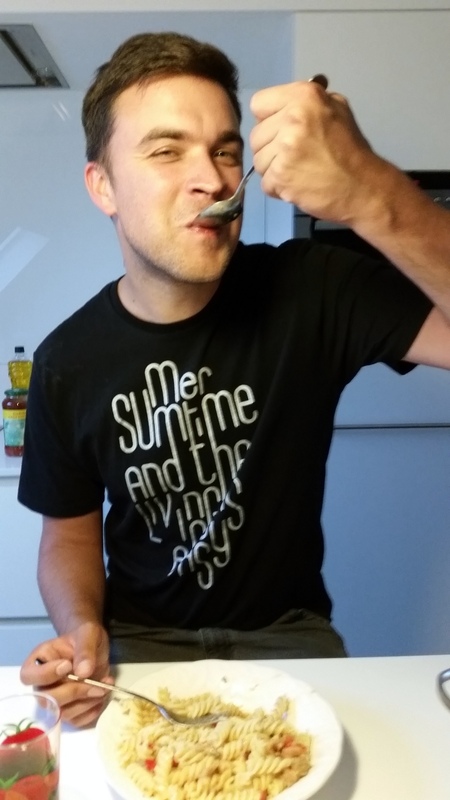 Also, I have this fantastic shirt on in the picture: “Summertime and the living’s easy”. I like the way it contrasts with my fractured elbow. On that front: it’s still swollen, and my chiropractor has to hurt me half an hour a day to get the joint back up to its normal flexibility, but there’s a slow and steady progress to report. 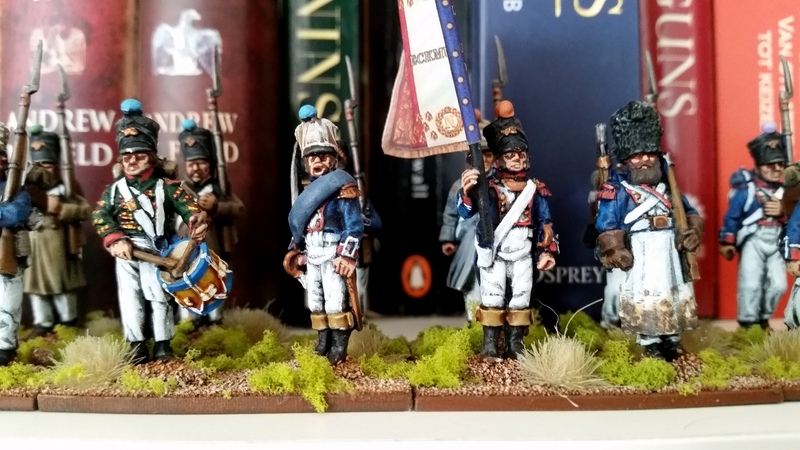 Anyway, I’m slowly handling more Prussians at the moment, although I have finished a Red Devil 17-pdr as well – that just needs its basing done. 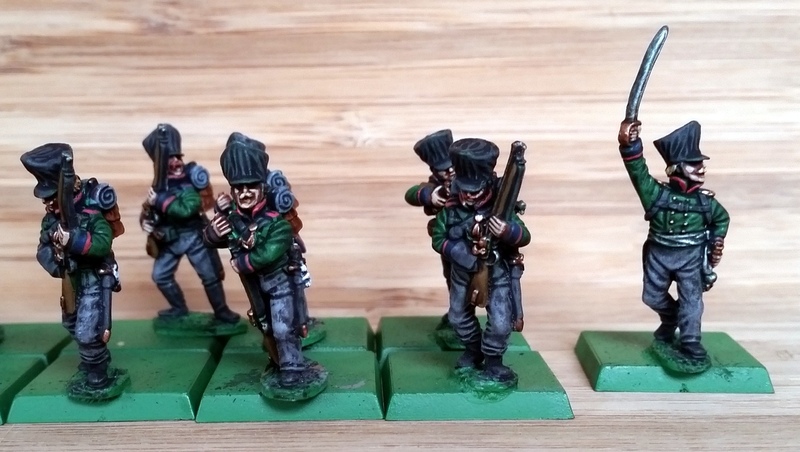 I’ve also put together a Frostgrave warband from my old and unused Empire models, and I’ll be painting these soon. We’ll see what materialises first. Thanks for reading and until next time!